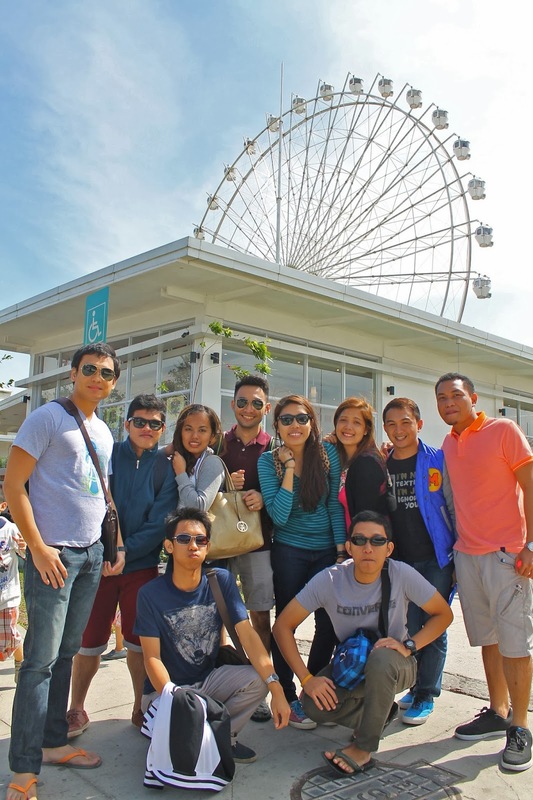 The original plan was this: meet up at Pasay Rotunda at around 7AM to catch up the Tagaytay-bound bus. It was a Saturday and it was expected that the traffic jam along CAVITEX would be terrible. But 'lo and behold! We left Pasay at around 9:15 AM. Slow clap. Do not ask me why. Fast forward. Ddddzzzzzt! 11:45AM. Finally, Tagaytay! I woke up from my nap and from the window, I noticed that the wind was a bit strong; branches were moving back and forth and it seemed that the wind came from ALL directions that you could imagine! The moment I went outside the bus... jisaskrayyyyss, it was even COLDER than inside the bus! To think I only wore a polo shirt, shorts and a slip-on shoes! The wind was so strong that it felt like it was 11 degrees Celsius or what (normal Tagaytay temperature without the windchill factor ranges from 19-23 degrees Celsius). Their burgers aren't that expensive and it was delicious, according to my friend who's a frequent traveler to Tagaytay. Tried their rice bowl meal because I need carbs to power up my system. And since we were powered up by the mushroom (ala Super Mario), we took a ten-minute hike to Sky Ranch. Along the way, we took pictures... it's pretty obvious that most of us were first-time visitors in Tagaytay, including me. Finally, Sky Ranch! Little did I know that this theme park is owned by SM. No wonder that the park's rides are similar with MOA's... well except for the horses. Other than that, the park offers a great view of the Taal Lake and the Taal Volcano. And the wind was still harsh even on midday. For only Php50, one can enter the park's premises. 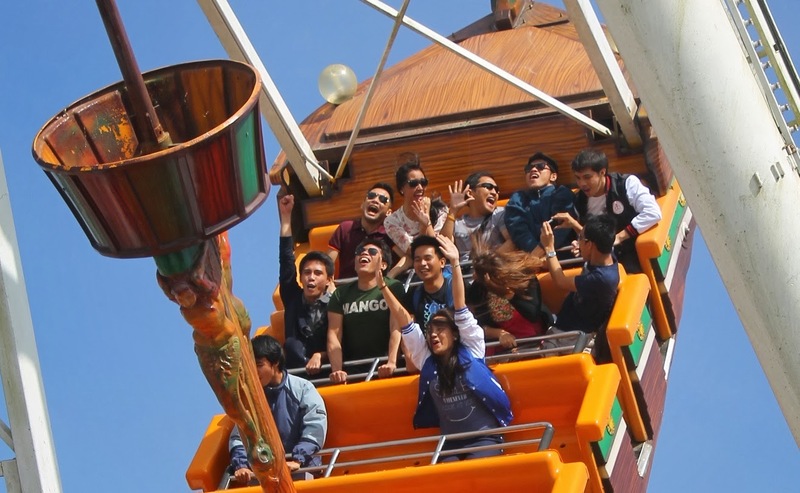 Should you wish to ride some of their rides, you should fall in line (duh) and pay for their respective fees. The Super Viking Ride was the crowd's favorite. We even tried it... and just take a look on the following photos as how we reacted on that crazy ride... well crazy is an UNDERSTATEMENT, I tell you! It was truly the longest 10-minute ride I've ever experienced. I almost lost my voice due to excessive screaming, but hey, it was all worth it! At least nalabas namin lahat ng accumulated stress... or did we? Really? And dude, look at THAT face. THAT FACE. Well, this ride deserves a separate blog post. We visited our classmate's rest house at Tagaytay Country Homes. Some of them even opted to swim at the club house. I chose not to swim because (1) I'm too lazy to do it; and (2) it was really, really cold! Tagaytay is famous for its Bulalo. Night time in Tagaytay was rather bitter and harsh as the temperature sunk and the wind blew harder, coming from various directions. I really underestimated Tagaytay's cold weather and I am so sorry for that, Mother Nature! The cold was beating me, literally. But thanks to Dorie's yummy Bulalo, spending a night in Tagaytay wasn't really that bitter and cold, after all. Despite the ice-cold weather, sobrang busog namin. As for the price? Very affordable. I paid for like almost two hundred pesos and I felt like I ate at a buffet restaurant. Seriously, Dorie's Bulalo was really delicious and worth every bite (and cent)! Now I know why some people here in Manila travel ALL THE WAY to Tagaytay, braving the cold weather, just to eat their famous Bulalo. Well, as for me, I'm proud to say that I'm no longer a Tagaytay virgin! Yipee! The travel gods and goddesses must be happy! 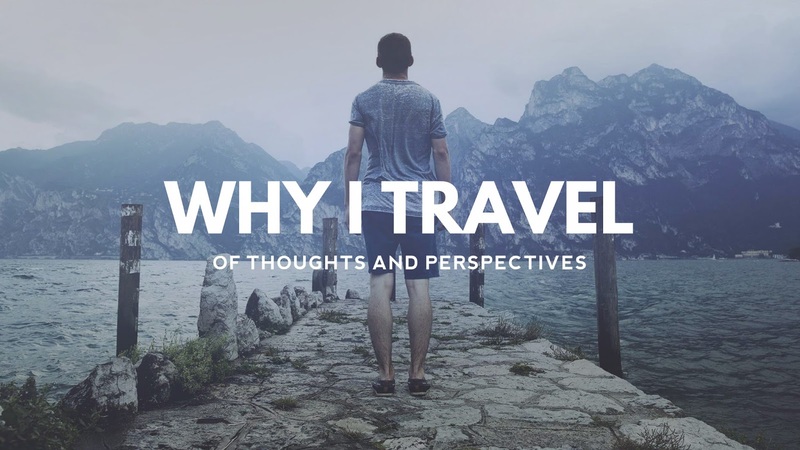 I guess 2014 is going to be my travel year. I miss travelling with you, Renz! Hahaha! I think mas nakakatakot yung sa Sky Ranch kesa sa MOA. Either way. I'd love to ride that ride again! Miss you too Mics!